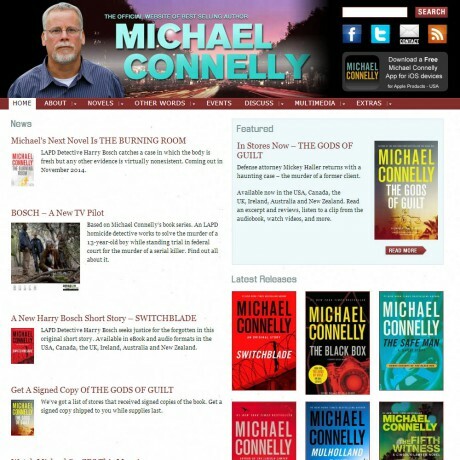 Website Manager Jane Davis hired Clockpunk Studios to redesign the website of Michael Connelly, award-winning mystery author, from the ground up, moving it from a static website into the content management system of WordPress. Along the way, Clockpunk Studios developed custom write panels for book-specific content and systems for displaying the appropriate covers depending upon the world region of the site visitor. See what Jane Davis has to say about working with Clockpunk Studios.